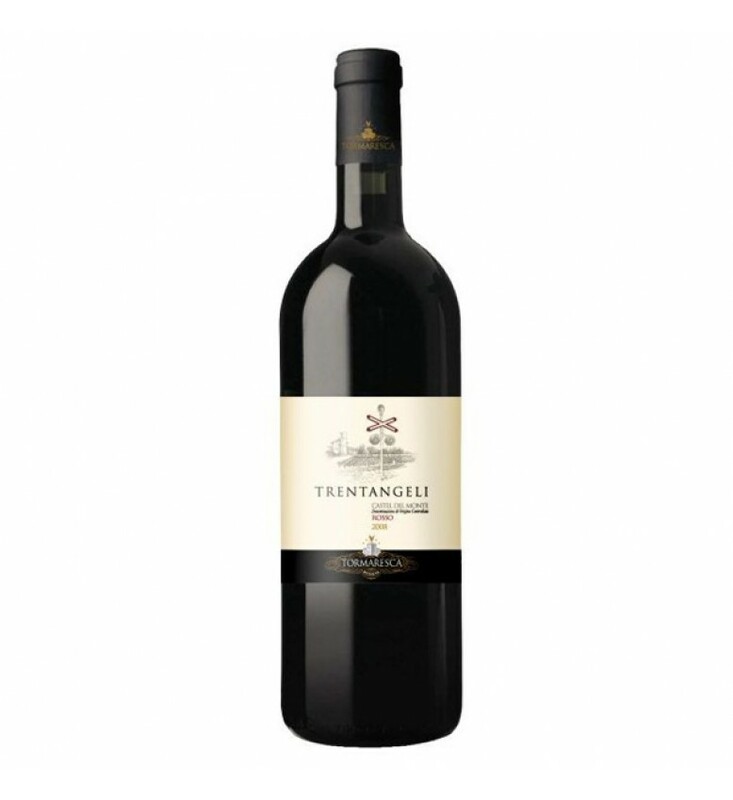 Aroma: Red fruits, marasca cherry, licorice, spicy notes. Taste: Warm, rich with great structure and persistence. The aging in barrique endows the wine with length and elegance. The grapes were picked slightly overripe in order to exalt their phoenolic potential. After the pressing, fermentation occured in stainless-steel tanks at temperatures that were not higher than 25-27°C. The maceration, carried out with techniques such as pumping-over and soft delestage, for a soft extraction, lasted 15 days. After the racking, the wine was transferred directly in barriques, made of French and Hungarian oak, where it stayed for 10 months and where the malolactic fermentation occurred. After that the wine rested in bottle for further 9 months.